On 27 June 2018, Uwe Braun (Product Manager Patient Compliance Monitoring Solutions at Schreiner MediPharm) will be speaking about “Smart Packaging as an Enabler for an Outcome Based Healthcare System” at PDA’s 3rd Europe Annual Meeting. The presentation will focus on the impact smart packaging can have on the pharmaceutical industry’s business models, while supporting the trend towards a value-based and patient-centric approach. 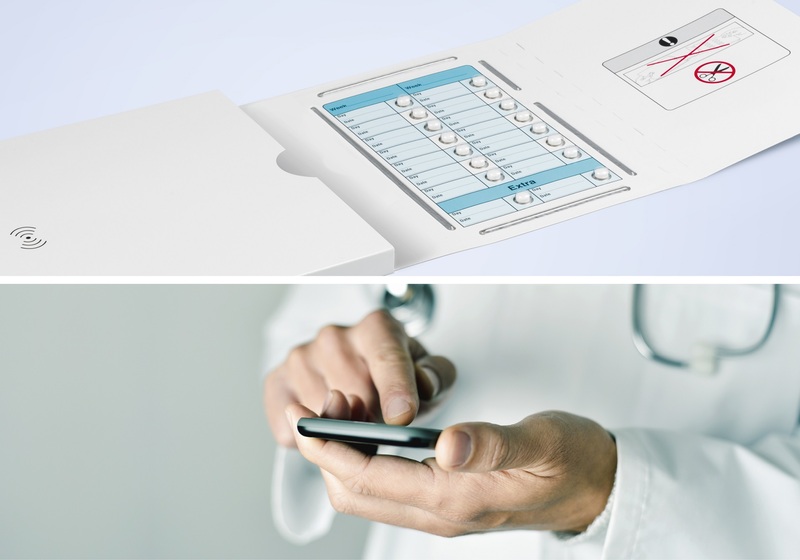 Innovative packaging solutions enhance patient adherence and ensure interaction between all involved stakeholders via connectivity. Schreiner MediPharm will also be present as an exhibitor, showcasing the latest product highlights such as a smart blister pack for digital patient compliance monitoring in clinical trials as well as additional use cases. Smart solutions can be applied to diverse applications and packaging types such as plastic bottles, syringes, trays, boxes and multi-dose wallets, making it possible to electronically track medication intake. For more information on our innovative solutions for the pharmaceutical industry, see us at booth number 10 or visit us at www.schreiner-medipharm.com.